Each month The Wolfsonian Museum open their doors to budding artists wishing to practice their drawing skills. My husband and I attended our first session at the end of February. I haven’t used a pencil and paper in a while but they provided the tools and we were ready to pick a subject to draw. I didn’t want to draw just anything so I wandered around for a while looking for something that looked interesting. My first sketch attempt going back to using pencil and paper. The drawing is from a painting depicting the Battle of La Marne Verdun in the current exhibition ‘Myth and Machine: The First World War in Visual Culture’. 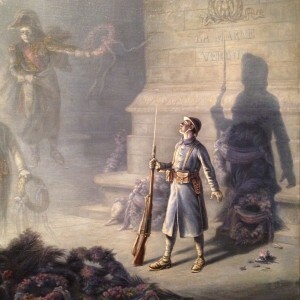 The painting was large but I focused on one small section which had amazing light flooding the scene. It was a completely different experience. I’ve been so used to drawing on tablet devices that it felt strange to use a real pencil. 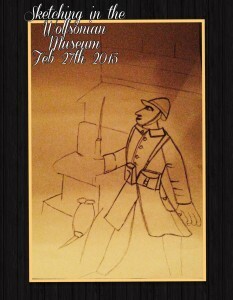 Not only that, as the museum was open to the public I felt a little self conscious drawing as people wandered around. Occasionally they would look over my shoulder and I wanted to say, “I’m not a real artist. Focus on that painting on the wall by someone who knew what they were doing”. I decided not to be distracted by what I thought people were thinking and just concentrated on what I was doing. It’s an unfinished drawing but it was a good test piece. The proportions are not quite right – his hand is too big, his jacket is too short, but for a first attempt (and my first foray into public drawing) I was happy that it actually looked like a person if not a completely true representation of the original. I’m looking forward to exploring using pencil and paper again and hopefully improving my technique. The session inspired us so much that we ended up visiting our local art shop for supplies. I’m looking forward to seeing improvements in my drawings and Sketching in the Wolfsonian again at the end of March. 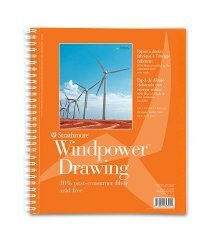 The sketchbook I selected was a Strathmore Wind power Drawing Pad. This line of artist papers has been made with 100% wind power – a pollution free renewable energy resource. Strathmore is the first (and only) manufacturer in the United States to make paper entirely from wind generated electricity. This heavyweight drawing paper is perfect for finished works of art. 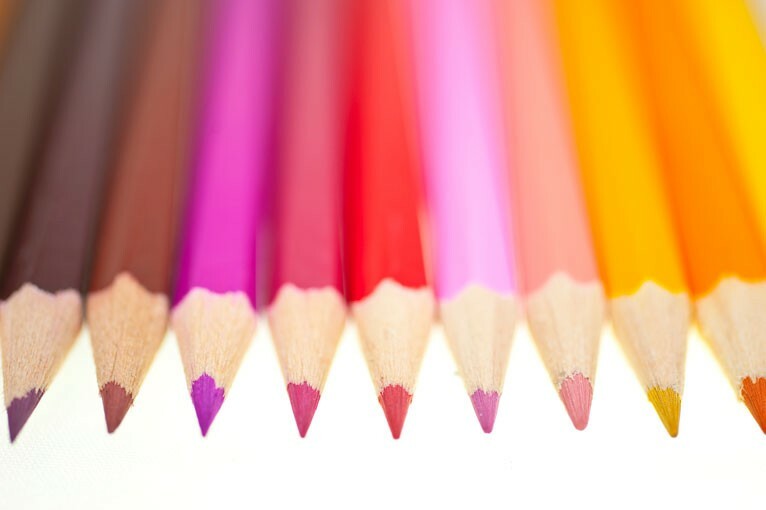 The bright white paper is ideal for working with pencil pen charcoal or pastel. We selected a few charcoal pencils, some interesting erasers and a flat 4B Sketching pencil. The erasers were very interesting. 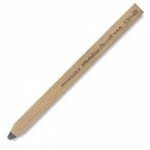 They each have a specific use depending on what type of pencil you are using and the effect you are trying to achieve. My favorite so far is the Kneaded Eraser. 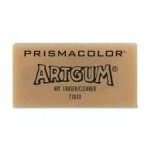 Artgum block shaped, dual purpose eraser and dry cleaner. Containing fine dry powder it cleans the drawing surface by absorbing the graphite and dirt. 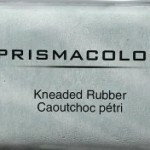 Kneaded Eraser – this one is excellent for highlighting and cleaning chalks, charcoal, pastels and colored pencils. Plastic Eraser – easily removes pencil marks from a range of surfaces.